Megan Blackwell is a senior at Roanoke College. She is a psychology and biology major with a concentration in neuroscience. She has had the opportunity to work with the Salem Veterans Affairs Medical Center to conduct research. How did your collaboration with the Salem VAMC come to be? How has your experience with VAMC been? What has been your favorite or most interesting part of your research so far? Why did you decide to do research? 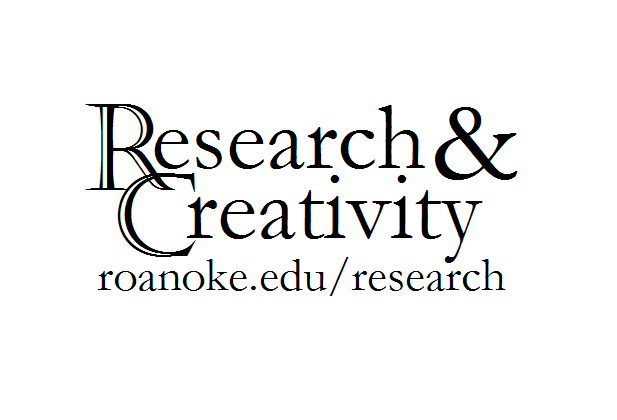 What would you say to current and incoming students interested in doing research? Lastly, any other additional information or comments you’d like to include besides the questions stated above?